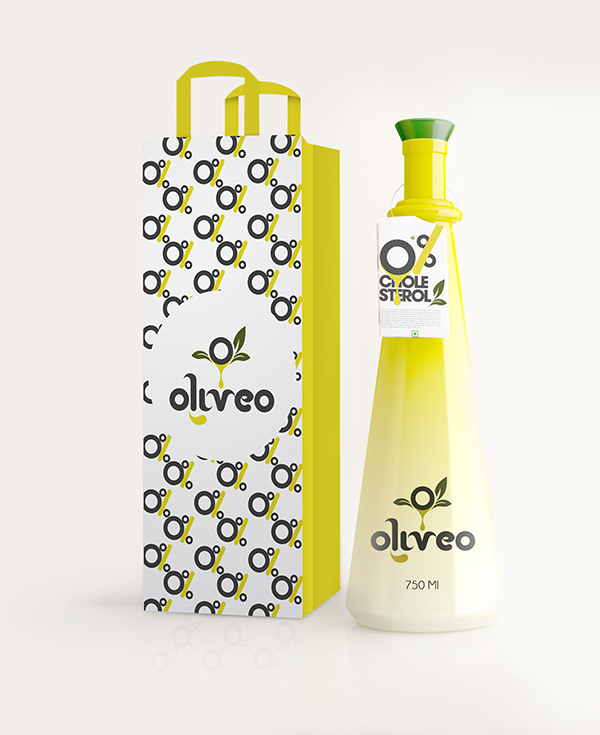 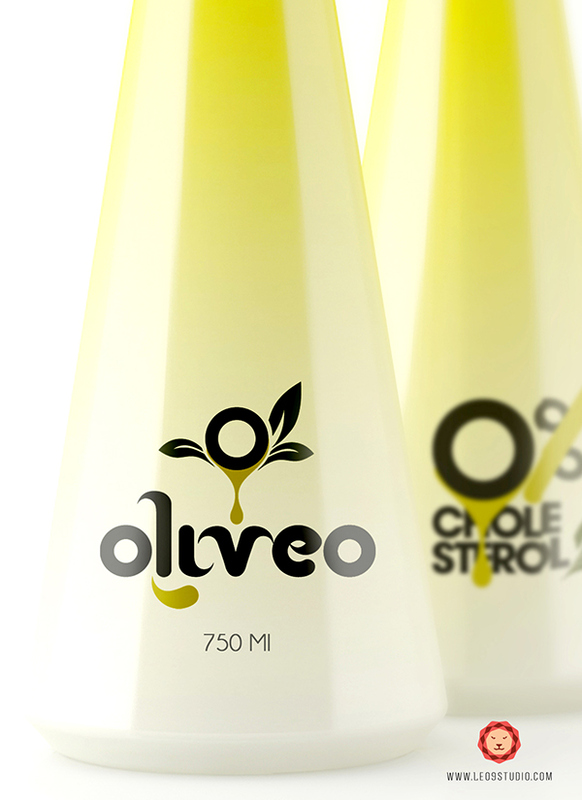 Oliveo is a Spanish based Olive Oil Company. 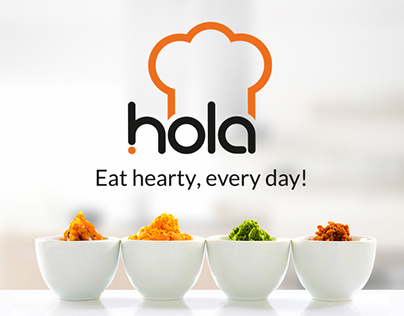 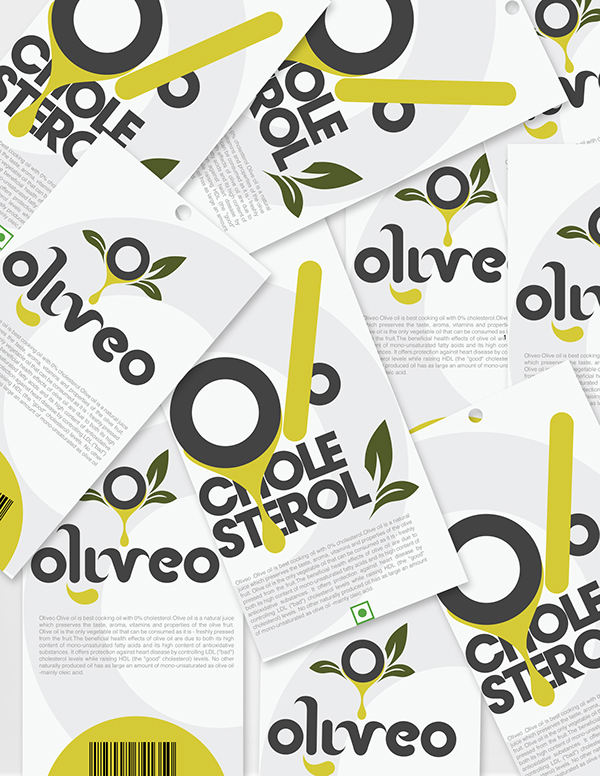 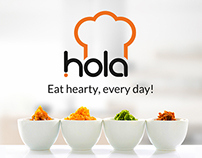 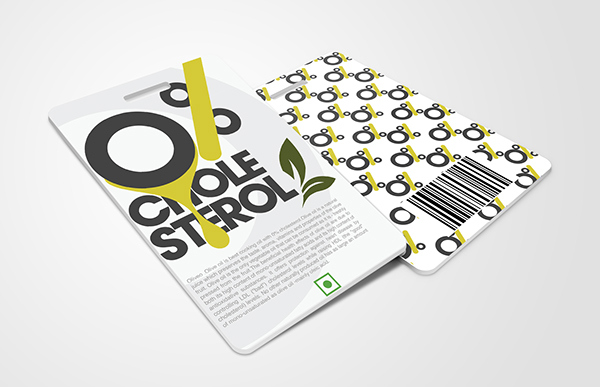 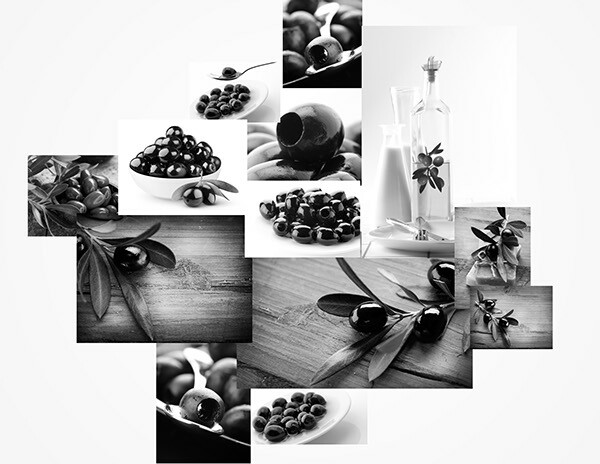 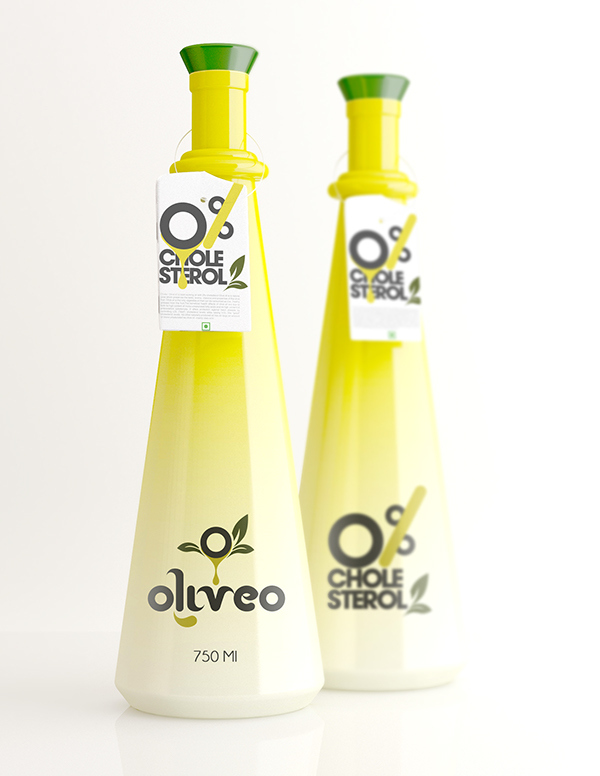 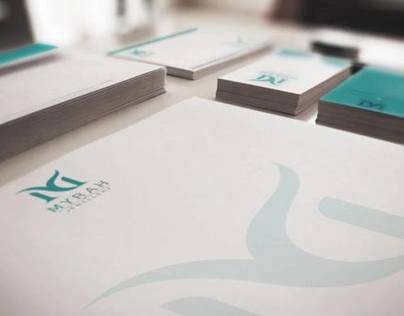 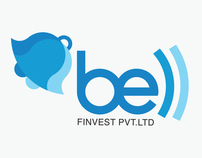 The brief given to us was to build a brand identity based on its numerous benefits like non-cholestrol (bad cholestrol), high nutritional values plus they wanted to have an olive in their logo. 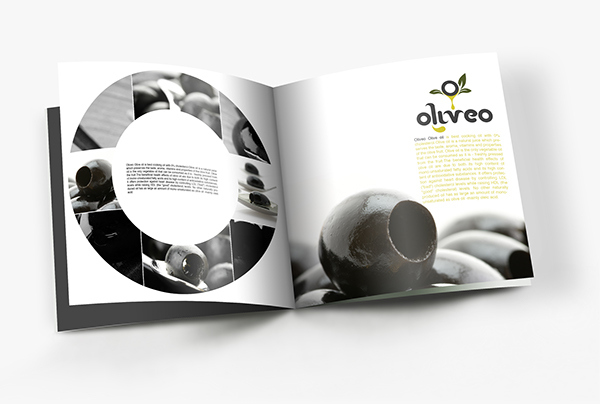 The inspiration was taken from a sliced black olive and its zero percent cholesterol property. 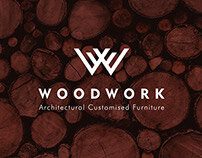 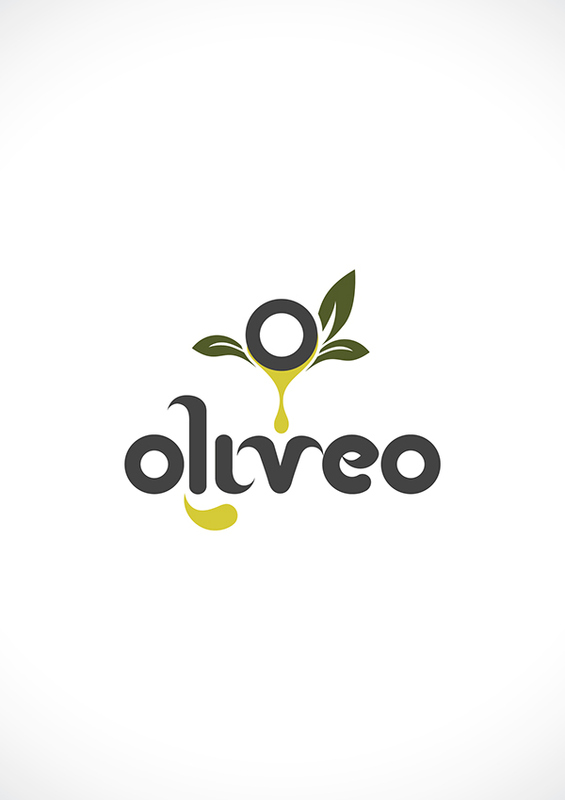 We merged both olive with an oil drop emerging from it and its property to make this logo. 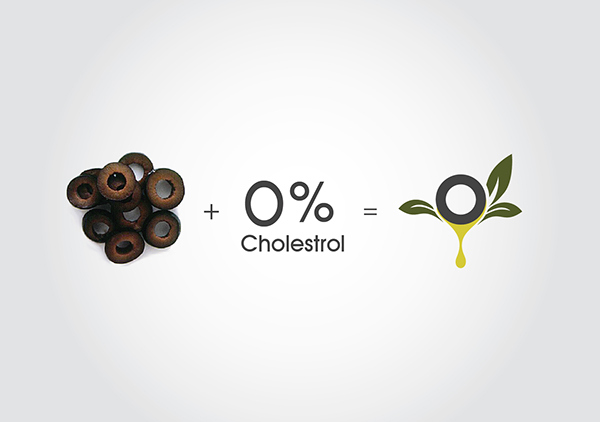 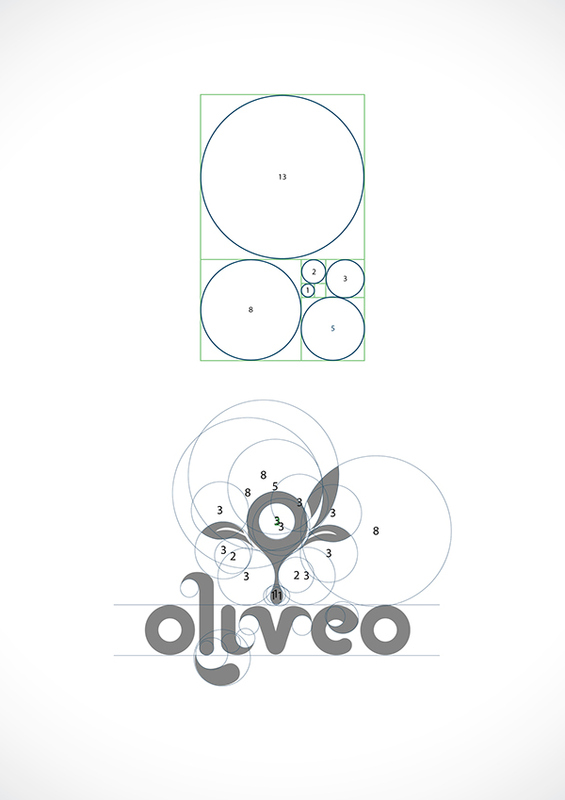 Oliveo logo clearly describes Zero '0' percent '%' fat free oil. 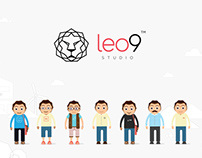 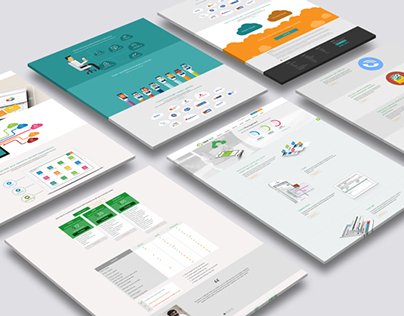 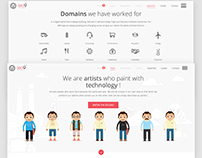 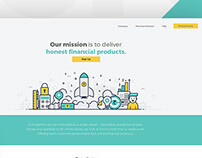 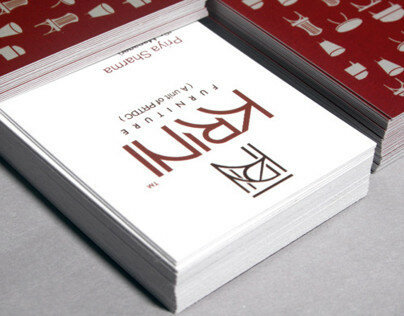 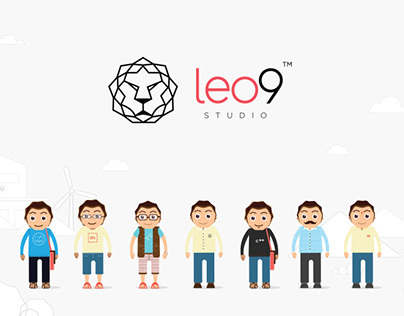 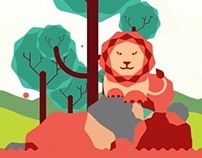 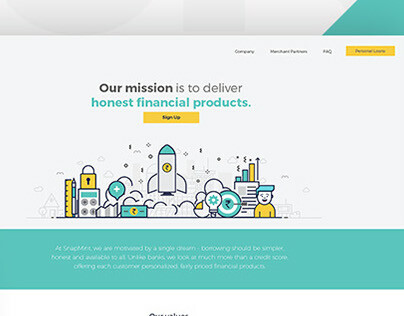 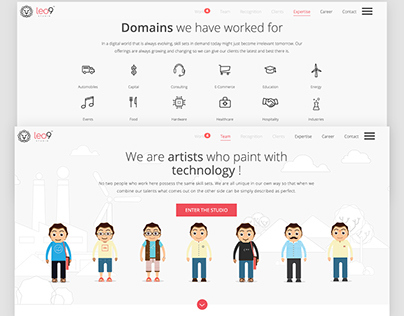 Leo9 Studio - UX UI - Mobile apps - Branding studio.